BOOK NOW !BOOK NOW ! Located in the heart of Ontario's Lakeland, we provide guided fishing charters to select locations in Kawartha, Muskoka, Haliburton and Georgian Bay. 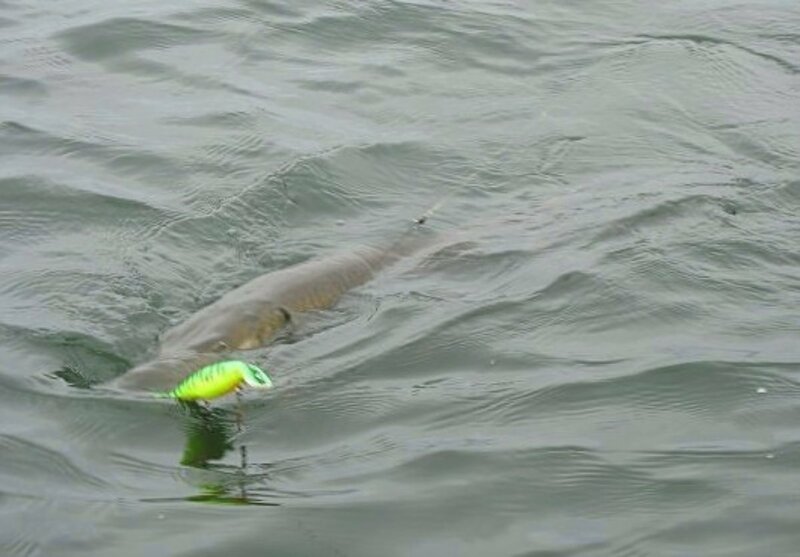 All charters are designed to put our customers on that fish of a lifetime, whether its your first time catching a fish or your first 50" trophy.. We specifically target Muskie, Northern Pike, Walleye, Bass and Trout adventures. Some locations offer a chance at a number of different species. We practice Selective Harvest and will show you what fish will provide the best table fare, and techniques to safely release the larger specimans to ensure the health of our lakes and rivers for the next generation.